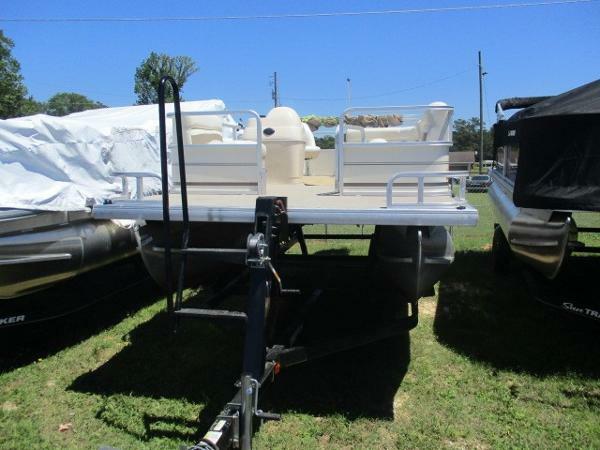 2008 Sun Tracker PARTY BARGE 190 Classic Series REDUCED!!!!!!!!! 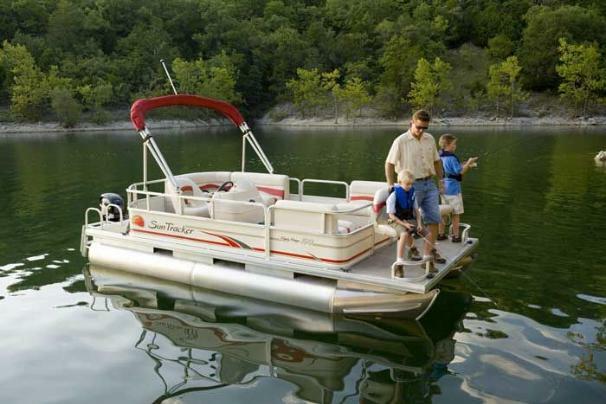 Here is your chance to own a great little pontoon boat that only needs a little cleaning and updating. She has spent her entire life in either fresh water or in her lift. She comes with a great trailer that hasn't had a lot of use due to her time in the lift. Owner is very motivated as he has two boats. 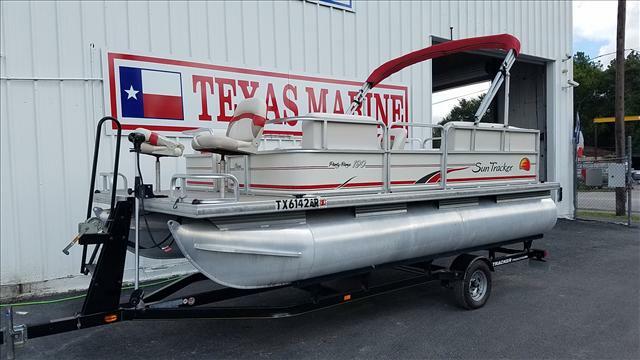 Call and be on the water soon.